Olivia Munn has officially put our dry, ashy faces to shame. The 34-year-old actress attended the 2015 People's Choice Awards with some seriously radiant skin. While she was sporting the lip color we predict to be the biggest this year, it was Munn's luminous complexion that really made her stand out on the red carpet. Check out this star's healthy, beautiful skin below and see which other celebrities made this week's best and worst beauty list. When you've got great skin like this, you should absolutely show it off! And Munn's high, tousled ponytail and minimal makeup really help accentuate her glow. Celebrity hairstylist Leonardo Manetti styled Ferrera's chocolate locks in stunning large barreled curls that fell beautifully to the side and down her back. While makeup artist Linday Hay went with a "modern classic: the smokey eye and beige lip" for a fresh and pretty finish. 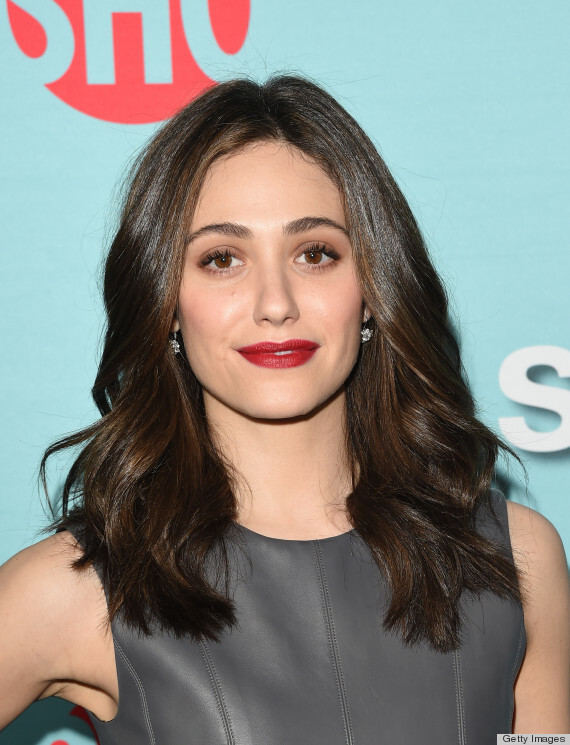 The "Shameless" star made the PR rounds for the return of her Showtime series with this sophisticated look made up of glossy, loose waves, sable eyeshadow and raspberry lipstick. Union is pretty much powdered to perfection here with rosy blush and lip gloss that pop against her skin and match her fuchsia dress. The subtle bronze highlights create additional movement in her layered hairstyle and brighten up her eyes. We can't wait to see DaCosta channel the late Whitney Houston in the Lifetime biopic. But we were shocked to see the rising star on the red carpet with way too smokey eye. It distracts from her beautiful curly updo. McGowan's dark and moody hair and makeup does absolutely nothing for her. Plus, her burgundy lipstick is bleeding into her face, bringing more attention to the stark contrast of her coloring. We have very little complaints about Goodwin's makeup (aside for just a tiny desire for some color), but her stiff jet black pixie seems as though it's just resting on top of her scalp. It's been a whirlwind week for Pulliam since she got the axe from "Celebrity Apprentice." 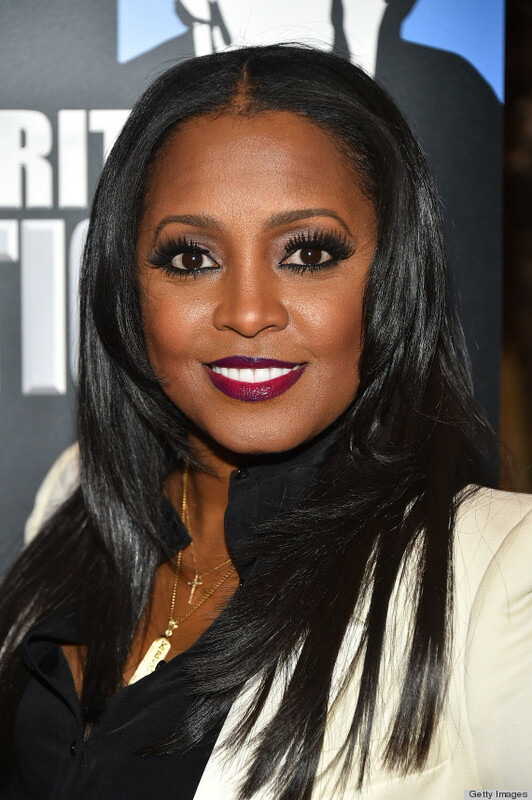 While we commend her for bowing out like a lady, it hurts our hearts to see the former "Cosby Show" star's face plastered in heavy makeup. Those lashes are so 2014! CORRECTION: An earlier version of this feature referred to "Shameless" as an HBO series.